The highly recommended Wentworth Guest House offers superb quality bed &breakfast in a fully refurbished modern 10 room guest house in the heart of the english riviera. We overlook beautiful Goodrington Park and lake, with its wealth of birdlife. The beach, and facilities of quay west about 200 metres away, with a short stroll to numerous bars and restaurants. Our bed and breakfast in Paignton is second to none. Our quiet park-side location is separate from the noisy, hustle and bustle of the busy holiday resort, but we are within a short walking distance of all the attractions. 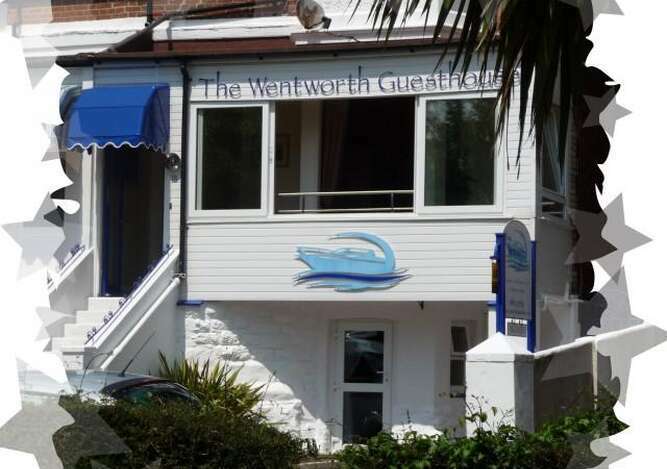 The Wentworth Guest House in Paignton, if you are looking for bed and breakfast in Paignton or any form of accommodation in Paignton, Torbay, Devon then look no further. The Wentworth Guest House offers quality b&b accomodation, whether on holiday or working in the area.